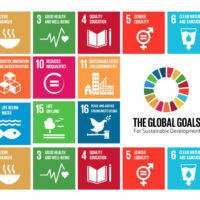 We all enjoy the astonishing diversity and convenience of food available to us, but the scale of the negative impacts of the current food system on people and the planet are shocking. The good news is that it doesn’t have to be this way – new approaches to food are being pioneered across the globe, including on our doorstep. Bristol is already a recognised leader in innovative food-related projects and is one of only three Silver Award Sustainable Food Cities in the UK. It is now aiming to reach Gold Award standard, but much deeper, wider change is needed to achieve this. 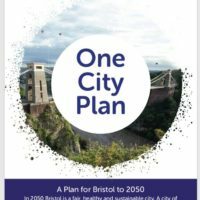 The whole city needs to be involved, and organisations can play an important role in changing their own practices, which can in turn bring benefits to staff, the organisation, and the city. 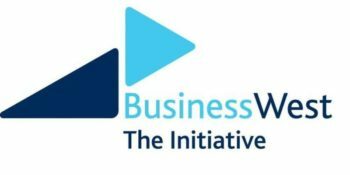 In an effort to get organisations on board, Bristol Green Capital Partnership hosted a Good Food Business Breakfast in November in collaboration with The Bristol Food Network, Burges Salmon and Go Green. 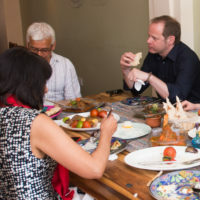 Forty-five people attended from 33 different organisations across Bristol, to learn about the small changes they could make to their food practices and the benefits this could bring and hear some positive case studies of what has worked elsewhere. Following the event, nine organisations pledged to try and implement some of the suggested Good Food Changes, and we are pleased to report that many managed to do so! APG Architecture were the star performers and have made a range of changes. This includes sending back their water cooler and plastic cups and switching to tap water, filling an office fruit box from their local greengrocer, taking home food waste for collection, and ordering locally sourced coffee in bulk to minimise packaging. 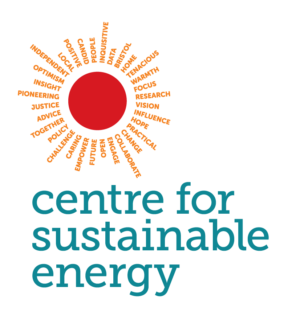 They have also been holding a breakfast meeting every month, as a treat to reward people who walk, cycle or take the bus to work, and to review how they are doing with their sustainability goals. In addition, Fresh Range ensures food waste is separated and collected in a ‘green’ food waste system and donates any leftover edible food to a local charity. Geneco have removed plastic cups from near the water cooler and everyone now has their own mug or bottle. They also have planned a volunteer day for staff and customers at Lawrence Weston Community Farm in April to help upgrade parts of their veg-growing area. Nash Partnership have started a twice weekly fruit initiative as a trial, where a member of staff buys a selection of fruit for the office. Alex French Architects are planning to reinstate a herb garden in their staff room, and Hobbs House Bakery now have a fruit bowl in their main office, the bakery canteen and their two Bristol shops, with fruit from a local greengrocer. Many thanks to all those who took part for their efforts. 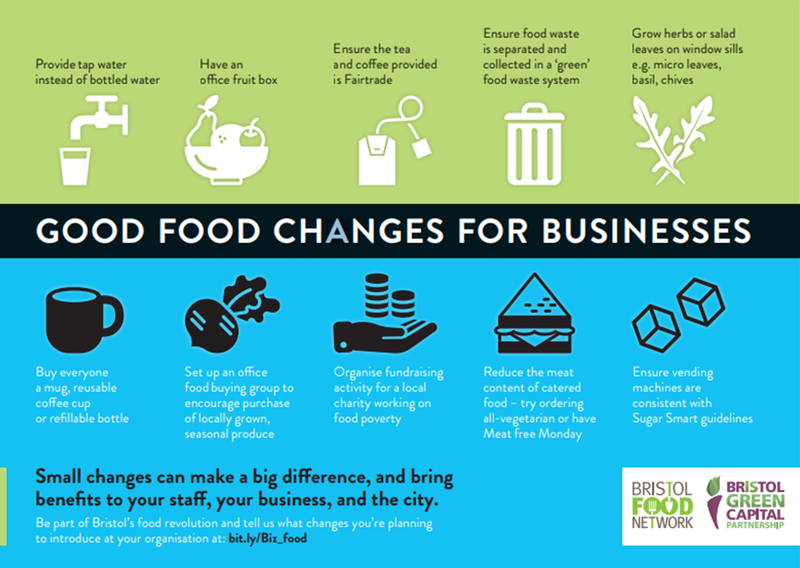 Although these might seem like small changes, if more organisations in Bristol took similar action, it could make a real difference to the city. 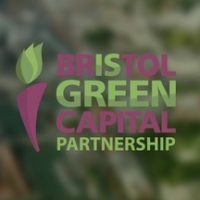 Bristol Green Capital Partnership is working with The Bristol Food Network and others on how to engage more organisations with the Going for Gold ambition, and we will be hosting an official launch event in May – so look out for more details. The best way to stay up-to-date is to sign up as a Partnership member, or register your contact details if your organisation is already a member.